With Sony Entertainment Television’s Reporters (Rose Audio Visuals Pvt Ltd) all set to wrap up soon, the makers have decided to add a major dramatic twist in the tale. In the coming days, a major accident will take place leaving one dead in the story! Well, that we leave for you to find out. But let us give you some details. And soon lying in the pool of blood would be Ronnie and Ananya. When Kabir (Rajeev Khandelwal) would get to know of the accident he would rush to save his love and friend. And what will follow would be a heart wrenching drama leaving viewers shocked. Apart from blood and pain, one of them would also lose his life. 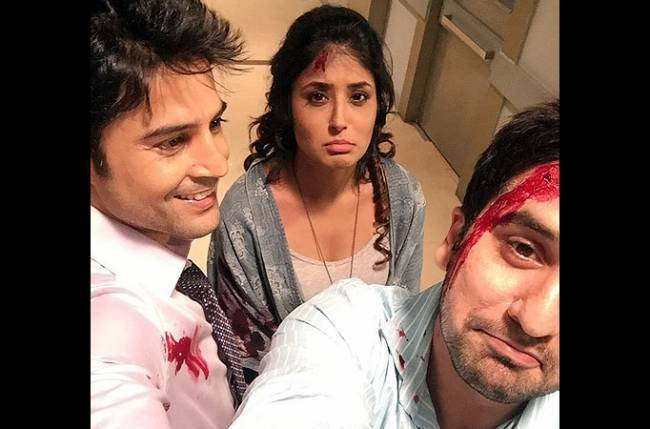 To know who would breathe their last in Reporters, watch the show or better read Tellychakkar.com. When we called Puru to know more, he refused to comment on the track.